Don’t know from where to start? Which way to travel? 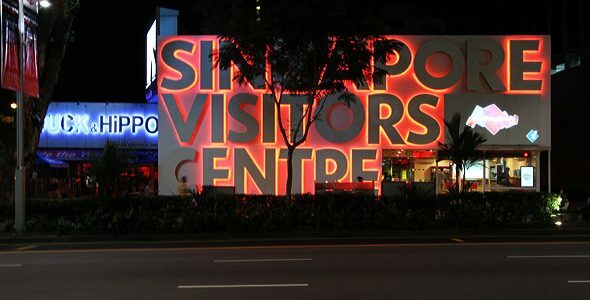 Well, the first thing you can do is visit the Singapore tourist center. Running under the Singapore Tourism Board, the Singapore tourist Center or the Visitor’s Center is where you get all your requirements fulfilled. Discovering the true essence of Singapore becomes much easier when you get all the help from the guides of the tourist center. It’s easily locatable and if you are having any kind of trouble to reach there, give them a call or can email addressed to. The guides will give you a tour of Singapore in one of the best way possible. They will start right from the history to the traditional aspects, cultural beliefs and modern approach. They will lead you to all the major attractions of Singapore and the history behind them. The culture of Singapore, the architecture, the art and craft, the nature and wildlife, the food – these are all important parts of Singapore tourism. The tourist center will serve you with ample amount of things to do, various places to visit and the essence to feel and cherish forever.